Are you among the many rhapsodizing about the new photo-sharing apps? Each service enables you to easily find, edit and share photos faster than ever. The tech media’s firestorm of comprehensive reviews, especially for Google Photos were remarkable for empowering you to better enjoy photos. 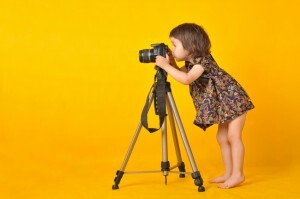 Yet, everyone has omitted the biggest challenge in photography. Photography is about sharing and preserving experiences. The photo-sharing services empower you to find, edit and share photos faster than ever. However, when it comes to the Internet of Things for photography, it is more about recent experiences and things like, the food you ate last evening, or random snaps of events and instant happening you come across. More than ever, pictures are being shared across all social media platforms and especially using the popular #TBT (ThrowbackThursday) searchable hashtag. But even with the vast increase of photos shared online, estimated at more than1.8 billion pictures each day, something is missing. There are two kinds of photos in this world: digital and analog. The photos you can easily organize and add to the popular photo-sharing and cloud storage services mostly consist of recent digital pictures from mobile devices-but what about all those analog and print photos? Are they so easily left out? Happy July 4th. What a great time for a family fun project to unclutter, revisit and gather all those decades of favorite snapshots, and 35mm slides to digitize. Do you have loads of past pictures from prior July 4th celebrations? Save 30% towards all online photo and slide scanning orders (excluding eGift Certificates and tax). 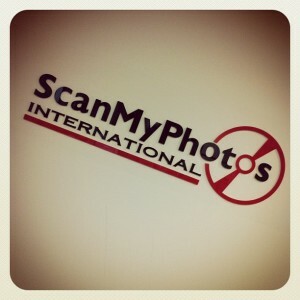 Use “Independence” promo code at the ScanMyPhotos.com checkout page. Expires on July 5th. There are moments in life you can never re-create, no matter how hard you try. The closest we can get to re-living these preserved memories is through our photos. ScanMyPhotos customer Lynne Stahler has known this to be true for a long time. ScanMyPhotos.com is already an unofficial digitizer of analog pictures being uploaded to the popular photo-sharing services. Will you help us become the official, favorite digitizer for all photo-sharing apps? We are reaching out to you for input. What ideas do you have to facilitate in our goal of becoming the “official” digitizer for all photo-sharing apps? Email your comments to: Support -at – ScanMyPhotos.com. Having scanned more than a quarter-billion pictures, ScanMyPhotos.com recognized a challenge for all photo-sharing services; mostly only recent pictures from mobile devices are being enjoyed. 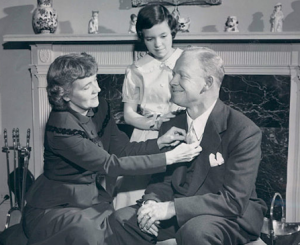 But, those decades of analog snapshots are still relegated to stacks of pictures stored in shoeboxes and are unused. The best new thing in photography is the launch of new, easy-to-use photo-sharing services, like Google Photos™. This is piloting a spike in the amount of pictures we see shared across social media platforms. These intuitive and smart services are the easy answer for searching, organizing, editing and sharing pictures. But even with the pending increase of photos shared online, something will be missing.